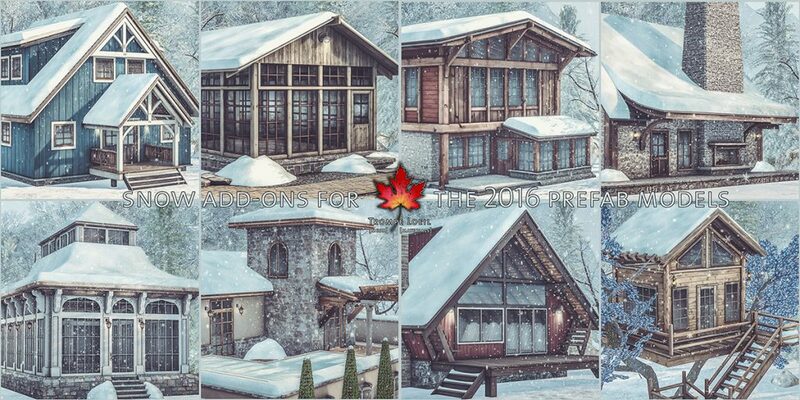 Plus, big news and a special invitation just for Trompe Loeil superfans! Back when we started creating the prefabs and furniture you love, group slots were severely limited, so we used a third-party database to send news and updates. However, this method is no longer needed, and is showing its age – its hard to join and leave, and it doesn’t work with our vendor database to offer you exclusive deals and discounts. So the old update database is being retired and a new group is available to join now, for free – the Trompe Loeil Superfans! 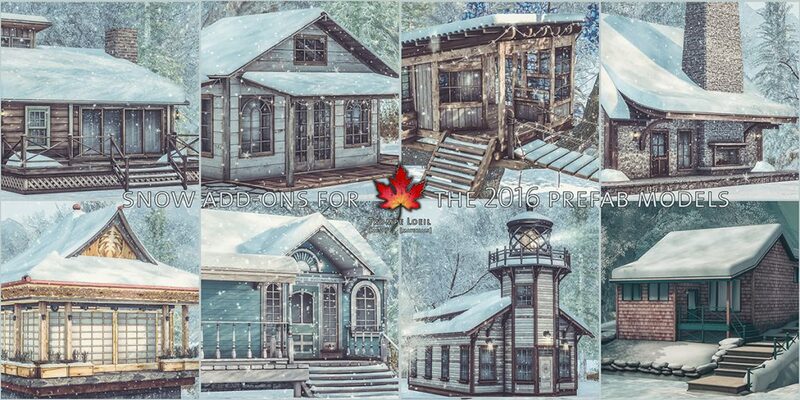 Join the free group and get notices when Trompe Loeil releases new items at the Mainstore and your favorite events – plus, every month, get 50% off a selection of four classic Trompe Loeil products on the Superfan group board at the front of the store! Just have your group tag active to access the discounted price!